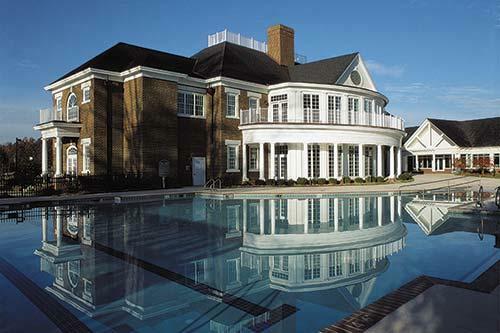 1 or 2 Bedroom Suite at Williamburg Plantation in Williamsburg, Virginia! Williamsburg Plantation in Williamsburg, Virginia - Bid on a 7 Night Stay in a 1 or 2 Bedroom Suite! Enjoy 7 Nights in a 1 or 2 Bedroom Suite at Williamsburg Plantation in Williamsburg, Virginia! 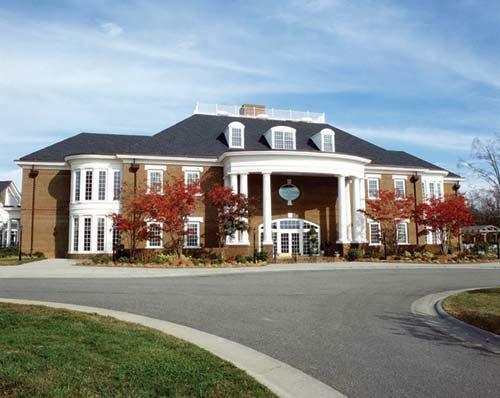 Williamsburg Plantation Resort consists of 78 buildings with a total of 303 units. All buildings have two floors and no elevators. Williamsburg Plantation, located just minutes from the area's major visitor attractions, offers spacious accommodations with private whirlpools and fireplaces. 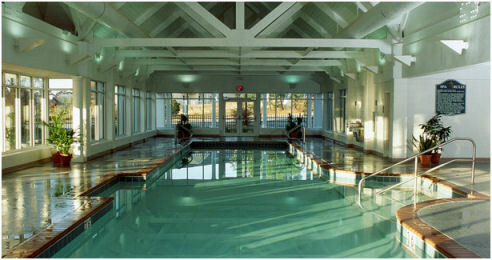 Amenities include a clubhouse with planned guest activities, indoor and outdoor pools, spa, fitness room, tennis courts, basketball, volleyball, and playgrounds. Nearby are Busch Gardens, Water Country USA, the Historic Triangle of Colonial Williamsburg, Jamestown, Yorktown, multiple dining options, championship golf, and Williamsburg Premium Outlets with more than 100 stores. Known as America’s Colonial Capital, history abounds in Williamsburg. Colonial Williamsburg, a living history museum, depicts the life and times of Colonial America. At nearby Jamestown Settlement, the story of America’s first permanent English settlement (13 years before the Pilgrims landed in Massachusetts) and the Virginia Indians they encountered is told through film, gallery exhibits and living history. Fast forward to the Revolutionary War with a visit to historic Yorktown. In October 1781, the Siege of Yorktown culminated with the British surrender to American and French forces under George Washington’s command ending the six-year revolutionary War and setting the stage for a new government and nation. While in Yorktown, don’t miss a visit to the Riverwalk area for a walk on the beach, a visit of their antique and specialty shops, and unique dining experiences. For thrill seekers, check out Busch Gardens Williamsburg, which has held the title of the World’s Most Beautiful Theme Park for the past 20 years. Chills and spills, twists and turns around every corner as you enjoy the sights and sounds of Europe. On autumn evenings, the park is “spooked” up for Howl-O-Scream with a variety of Haunted Houses and mazes, themed shows and other frightening features. In the winter, the sounds of Christmas concerts, live carolers and Celtic holiday harmonies fill the air at Christmas Town at Busch Gardens. Boasting over six million lights and a 50-foot Christmas tree, this season-long celebration brings the spirit of Christmas alive. For the coolest kind of summertime fun – it’s Water Country USA, the Mid-Atlantic’s largest water park, just minutes from Busch Gardens. Take a day trip to our nation’s capital Washington DC or Norfolk, Fredericksburg, and Richmond, Virginia’s state capital where “Lincoln” was filmed. Or just relax at the Resort’s pools, enjoy a smoothie, join us for the ice cream social and get to know your neighbors for the week. 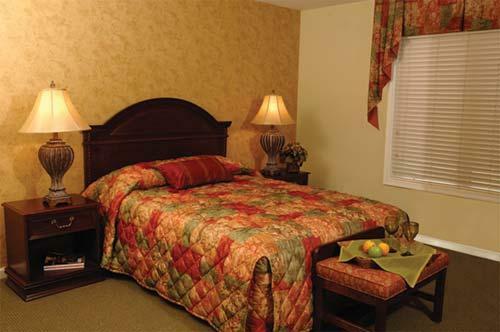 Williamsburg Plantation Resort accommodations feature one and two-bedroom suites designed for maximum comfort. 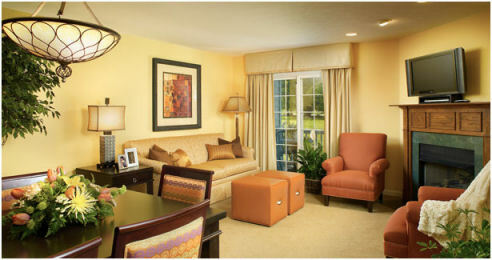 Kitchen (full or partial), living room and dining room in each suite are integrated for entertaining and enjoyment. Your 1 BEDROOM SUITE comes with either a full or partial kitchen and will accommodate up to 4 people. Following Check-in Dates are Available for a 7 Night Stay! OR UPGRADE TO A 2 BEDROOM SUITE FOR ONLY $75 FOR THE WEEK! Your 2 BEDROOM SUITE comes with a full or partial kitchen and will accommodate up to 6 people. OR UPGRADE TO A 4 BEDROOM SUITE FOR ONLY $150 FOR THE WEEK! Your 4 BEDROOM SUITE comes with a full ktchen and will accommodate up to 12 people. Don't see the date you're looking for? Click below to view and instantly confirm any availability up to one year from today. Just search your date range and destination in SkyAuction.com's NEW Vacation Rental Booking Engine! A mandatory per unit, per week resort fee of $25 is collected by the resort at check-in. This fee is additional and is not included in the offer price. Resort has NO ELEVATOR(s). Some resorts have buildings with more than 1 floor, with only stairs to access units and/or facilities. At times, there may be stairs within the units. PET FRIENDLY RESORT: Select rooms are pet friendly for a non-refundable pet fee. Approval must be obtained prior to arrival. Please contact the resort directly for availability and fees. Once approved, an up-to-date vaccination record from a veterinarian will be required at check-in. *A refundable security deposit will be required at check-in. Note: Spend the weekend or stay the week, the suite is yours for 7 nights. Also, there is no presentation to attend, so all your vacation time is yours to enjoy. Bid price is per room. First possible travel day is 2 day(s) after submission of travel preferences. Please note: The rank of bidders is listed by the best price, greatest quantity, date the item was bid on, and the time the bid was placed. Winning bidders will be displayed! All times are EST. *The AutoBid feature is an optional feature which allows you to place a blanket bid on an item. This way you do not have to be present to raise your bid to the next acceptable bid level should someone else outbid you. If someone outbids you, the AutoBid acts as your agent and raises your bid to the next acceptable winning bid. This will continue until your AutoBid limit is reached. In the event of ties, the AutoBid is the winning bid.